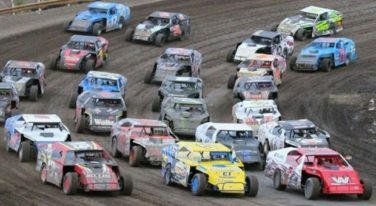 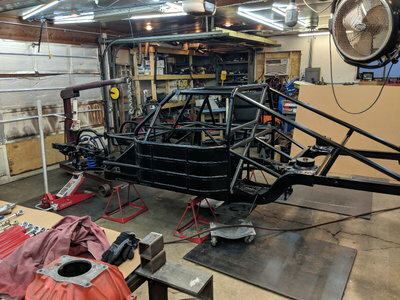 The latest news, schedules, coverage and interviews from the world of late model, modified, midget, legend, sportsman, sprint, and street stock asphalt oval racing. 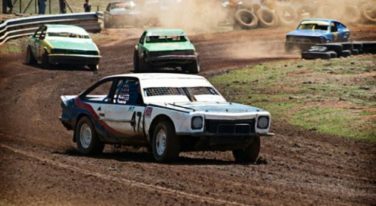 This includes coverage and news from the United Late Model Association, NASCAR, and the USAC. 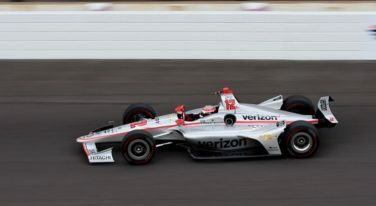 The 102nd Indianapolis 500 Mile Race is in the books and, after 10 tries to win this Greatest Spectacle in Racing, Will Power finally drove his No. 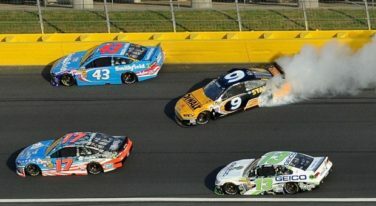 12 Verizon Team Penske Chevrolet to Victory Lane. 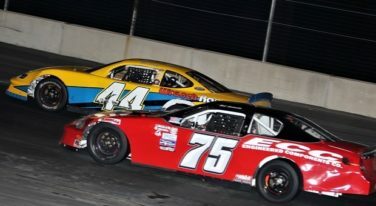 Seven months worth of effort and dedication in race shops throughout the east coast will pay off on April 28 as the Super Cup Stock Car Series 2018 begins at Dominion Raceway in Thornburg, Virginia. 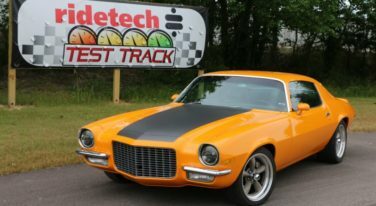 Ridetech, with the help of several another partnering manufacturers including Holley, Lingenfelter, Baer and more, turned this 1971 Camaro into a pro-touring street carver. 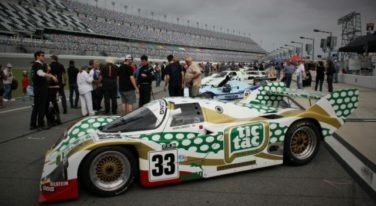 Both the the Daytona Historics and the Classic 24 Hour are spectacular events, worth attending if at all possible. 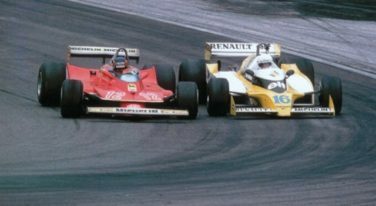 Having the ability to control oversteer can be a great tactic on the track. 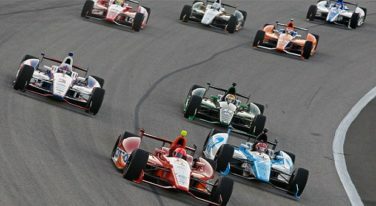 Setting up an IndyCar for an oval track is a demanding task. Luckily, we’ve got some tips to help you out. 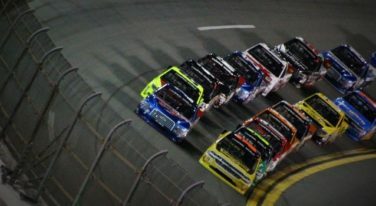 Here are the Truck Race Energy 250 photos from Gary Rosiers trip to Daytona.